72-01-51 - Tip, Hot Air, 5.6mm O.D. / 3.6mm I.D. 72-01-53 - Tip, Hot Air, 11.5mm O.D. / 9.7mm I.D. Where precise heat is required, Master Appliance can help. We were the first to introduce an industrial-quality heat tool to the worldwide marketplace back in 1958. Since then, we have continually developed new products and replacement parts with expanded capabilities, making it easy to work with new materials and processes used throughout the industry. 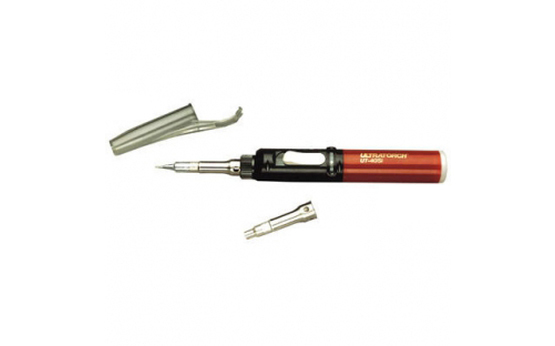 The Ultratorch® is a cordless high-powered butane soldering iron. We offer a wide range of tips, attachments and accessories to help you make your new Ultratorch® soldering iron even more versatile. Shop from our selection today to find all the parts you need. 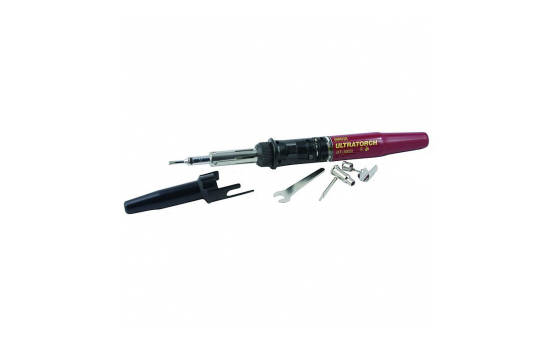 Our assortment of Ultratorch® soldering iron accessories is conveniently subdivided by torch model, so you can save time while searching for a specific part to suit your particular set of needs. 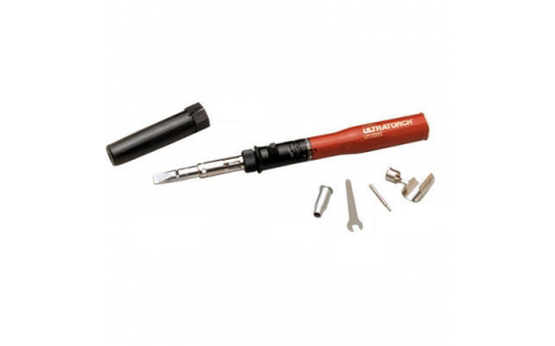 We supply a wide variety of attachments and tips for every flameless torch that is featured in our soldering tool line: UT-40, UT-50, UT-100, UT-100Si, UT-200, and UT200Si. Thanks to a broad tip, a chisel attachment helps to evenly deliver heat to the leads and pads of a component. 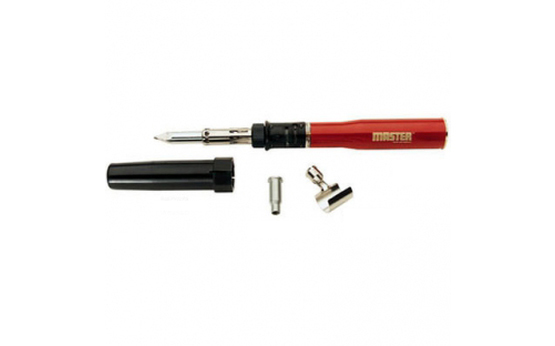 Chisel tips are great for soldering wires, through-hole components, surface-mount components, and desoldering. Spade attachments are capable of soldering in three different ways: line, face, and point. 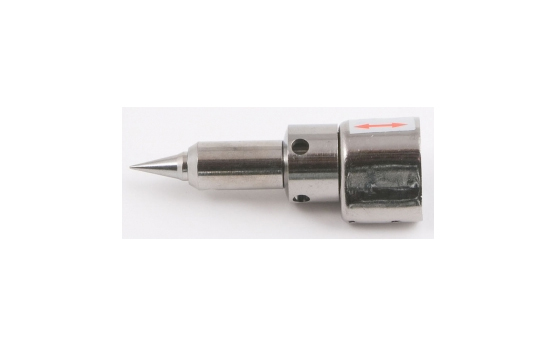 Tapered needle and pyramid tips make it possible to solder any surface from small to large. 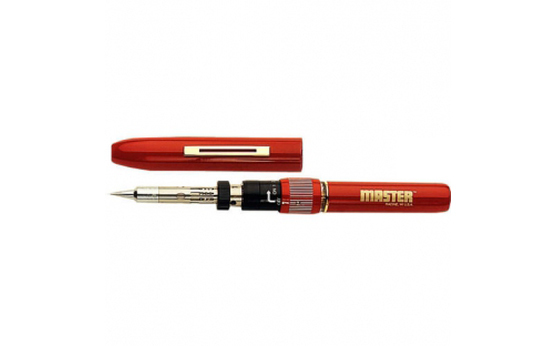 In addition to Ultratorch® soldering iron tips, we also offer a wide range of accessories. Here, you can find protective caps, cleaning sponges, storage boxes, tool holders, spanner tools, wrenches, carrying straps, adaptors, and so much more at competitive prices. If you own an Ultratorch® UT-100si, you can make your soldering iron more versatile by choosing our comprehensive tip kit with four different attachments. 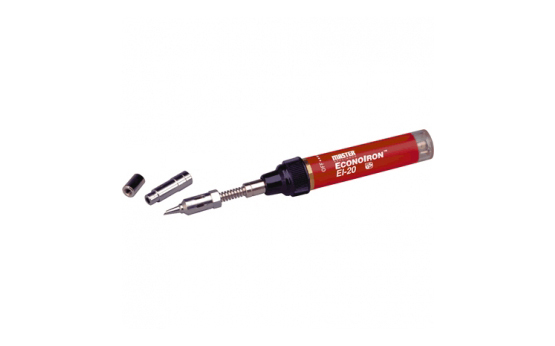 We also carry tips and accessories for our EconoIrons® and Microtorch® models. While shopping with us today, don't forget to join our exclusive mailing list. 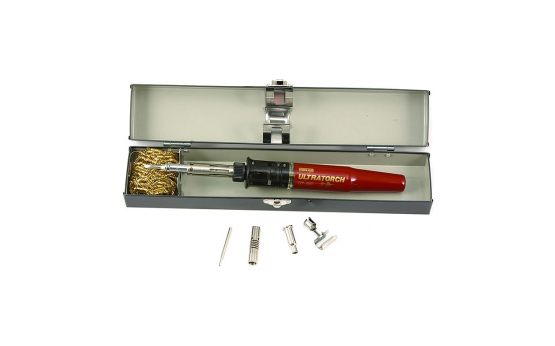 If you have any questions about our selection of Ultratorch® soldering iron supplies, please contact us today to receive further assistance.